In the following post, we describe the market leading solution for customizing invoices, credit memos, shipments, and other PDF documents – Fooman PDF Customiser for Magento 2. Its Magento 1 predecessor gained wide popularity in the ecosystem because of simplicity and advanced functionality, and the 2.X version has inherited its positive aspects. 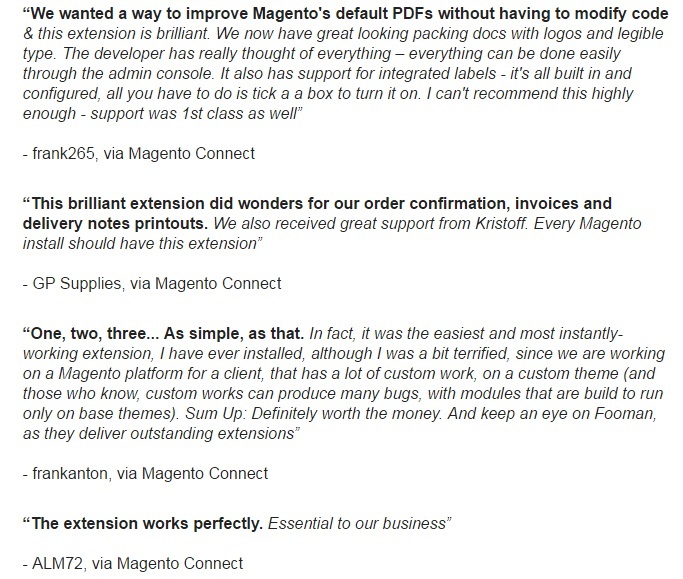 We compare the extension with its closest competitor here: Magento 2 PDF Customizers Comparison (Magestore vs Fooman). The extension is worth installing because of several core features. First of all, it is the flexibility of its custom options. Fooman PDF Magento 2 Customiser allows you to add a lot of new options to default PDF documents, so you can easily fine-tune them according to your ecommerce needs. 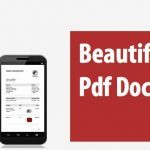 Furthermore, the extension even lets you modify .phtml template files, so you can create a unique custom design for PDFs. Thus, adding your brand logo and product thumbnails, changing fonts and page margins, and providing custom information are no longer a problem – you only have to install the Fooman PDF Customiser Magento 2 extension. You don’t need any technical knowledge to customize documents with the help of the extension. Everything is managed from the backend via a user-friendly interface. You can add SKU barcodes to make your daily routine even less time-consuming. 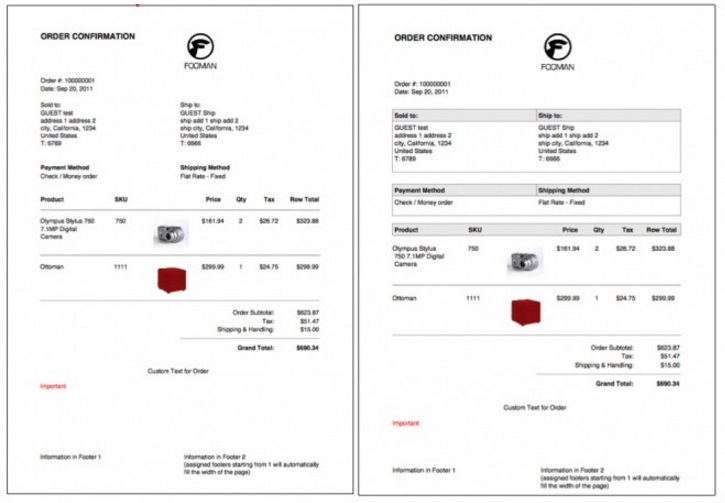 There is a new document type that can be added via the module – Order Confirmation PDF. And the PDF Customizer extension is developer friendly, so if you have corresponding skills, you can customize the way it works via template files or the developer-friendly extension code. The documents look much better than default once, aren’t they? All extension settings are divided into 2 tabs: Sales and PDF Print-outs. In its turn, each tab consists of several sections. The Sales tab is divided into General, Checkout Totals Sort Order, Reorder, Invoice and Packing Slip Design, Minimum Order Amount, Dashboard, Orders Cron Settings, Gift Options, Minimum Advertised Price. The General section allows you to show/hide customer IPs in orders, invoices, credit memos, and shipments. 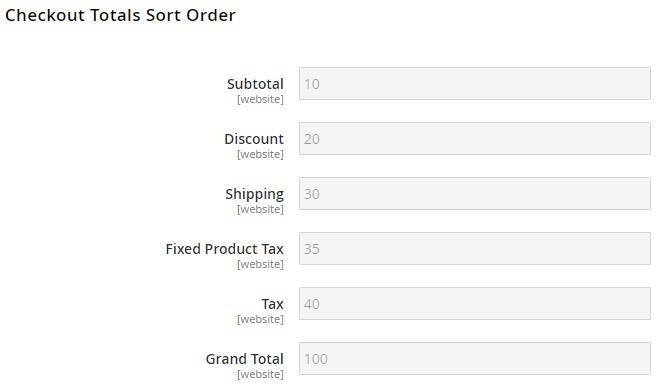 And this is how the Checkout Totals Sort Order section is designed. While the aforementioned two sections were not related to PDFs, Invoice and Packing Slip Design helps to customize the way your documents look like. 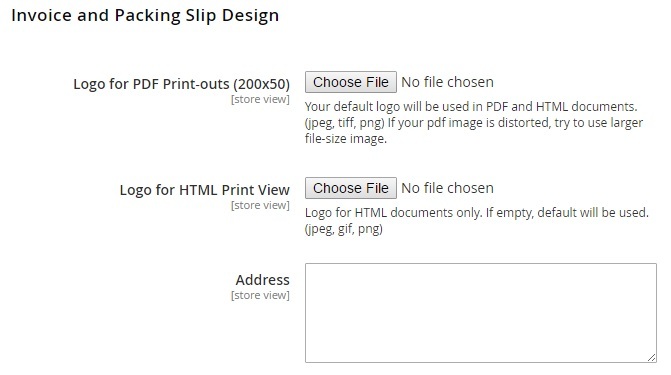 There is a field where you can upload a logo that will be used in PDF and HTML documents. There is also a possibility to add a logo that will be displayed in HTML documents only. The last field here allows you to add an address. 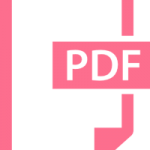 Since other sections are unrelated to PDFs, let’s explore the PDF Print-outs tab. It consists of 5 sections: Common PDF Settings, Order, Invoice, Shipment, and Credit Memo. 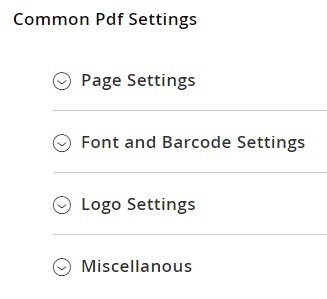 The Common PDF Settings section is divided into 4 subsections: Page Settings, Front and Barcode Settings, Logo Settings, and Miscellaneous. 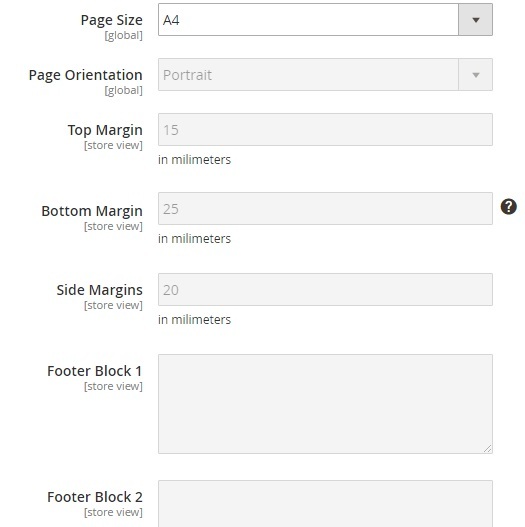 In Page Settings, you can choose a page size (A4 or letter) and orientation (portrait or landscape), specify top, bottom, and side margins, add footer blocks, background image, and store address, as well as enable/disable order comments. In Font and Barcode Settings, there are several fonts to choose from. 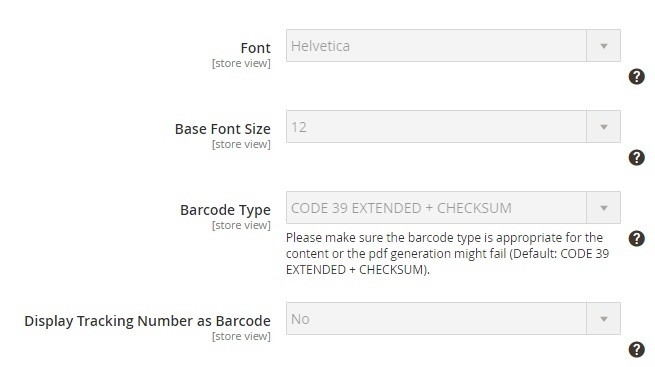 Besides, you can set a base font size, choose a barcode type, and allow displaying tracking numbers as barcodes. The Logo Settings subsection provides the ability to upload a logo for PDFs as well as choose its placement. In Miscellaneous, there are two features: Open in Browser and Display Quantity as Full Number. You can enable/disable both. Now, let’s see, how you can configure order confirmations. 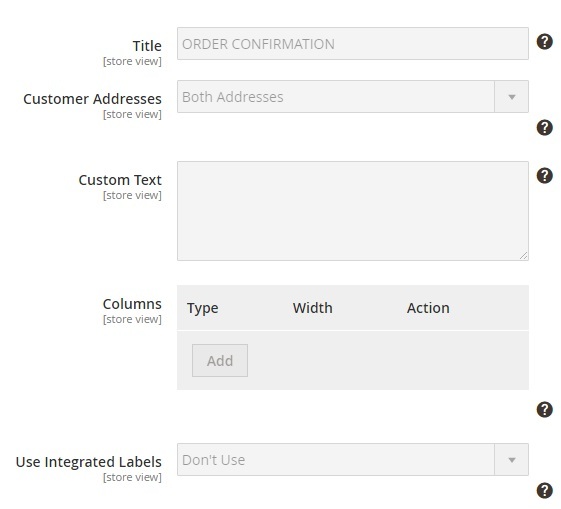 The Fooman PDF Customizer Magento 2 extension provides the ability to set a custom title, choose what address to use (shipping, billing, or both), add custom text, add columns with customizable width, and enable/disable integrated labels (shipping, billing, both, or none). 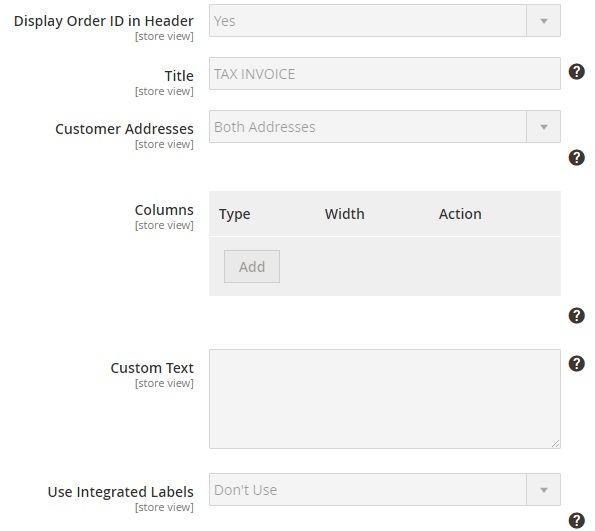 The only new option added to the Invoice section is Display Order ID in Header. The next section contains the same options. As you can see, Fooman PDF Customiser Magento 2 extension is extremely easy to manage. It offers a very intuitive interface where you can easily customize the appearance of your PDF documents. It is not surprising that the module became a number one solution for the whole Magento ecosystem. As for price, you can purchase Magento 2 Fooman PDF Customiser for $149, while its predecessor costs $99.